is this a new or old coin? wife said she'd never seen one like this? 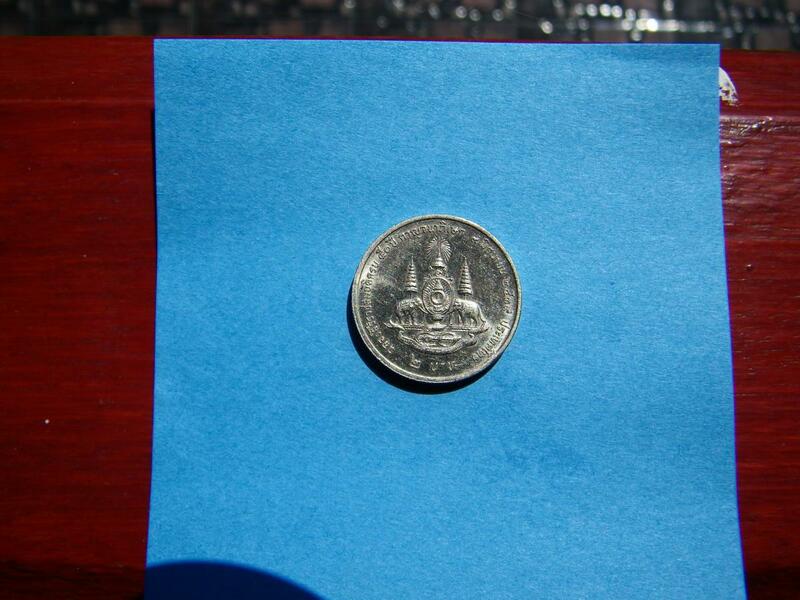 The 2 baht coin was introduced a few years ago with little thought being given to it IMO. 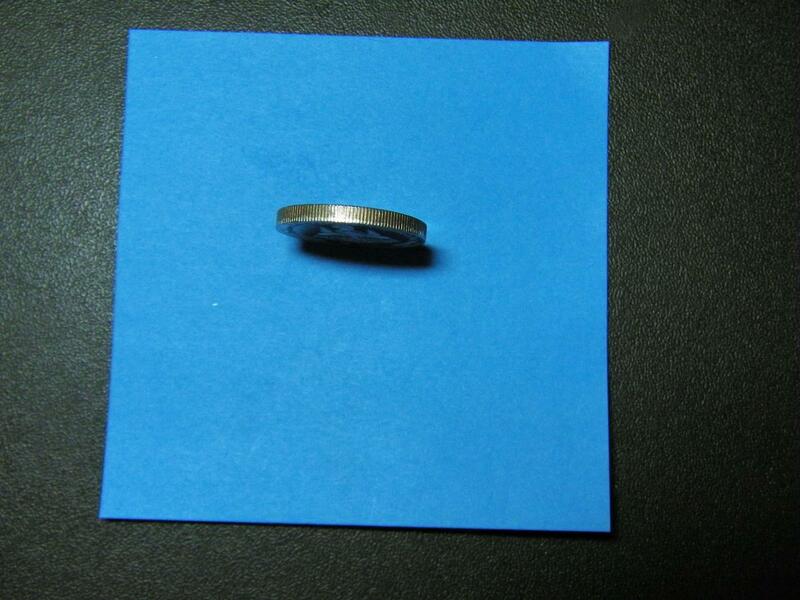 Of identical design to the 1 baht and only being fractionally latger, the two coins were, and often still are easy to mix up. 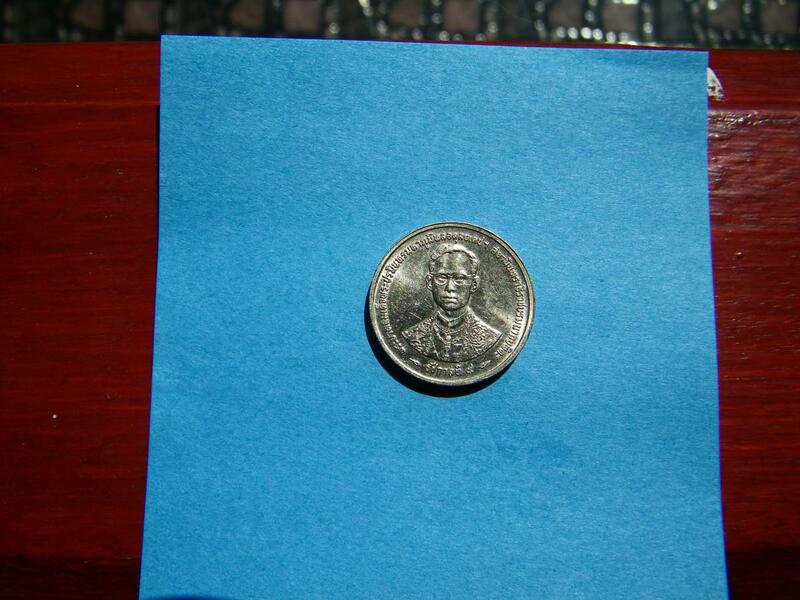 Shopkeepers would spend hours marking the 2 baht coin with a texter to distinguish them apart (carefull not to mark the side with the Kings head). Later many of the 2 bahts were copper coated to make them easily distingushable. 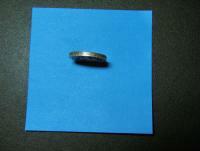 Perhaps this coin of yours is another effort to make this coin easily recognised or it may be flawed. I don't pay attention to coins in Thailand.I just use paper money to buy things.When I pass by beggars I give them the coins.Those coins are A waste of my time. "Shopkeepers would spend hours marking the 2 baht coin with a texter to distinguish them apart ..."
You must be joking. Some were marked, most were not, and no shop keeper would have had that many at any time to spend hours doing anything about it. They probably handed a marker to some kid and told him to mark the few that they found in the cash drawer. 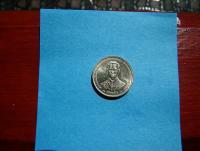 The older 2 baht coin has been in circulation for 9 years, the newer one since 2009. Non-Imm OA renewal date while out of Thailand - what are my options?